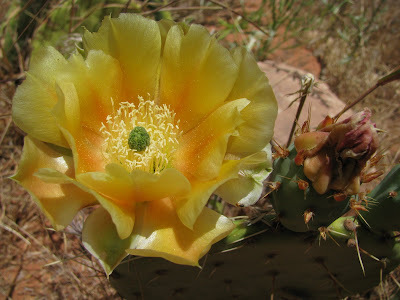 there were still quite a few blooming at Zion in mid June. 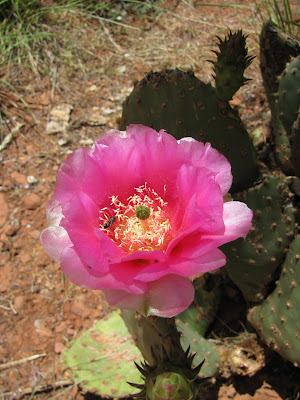 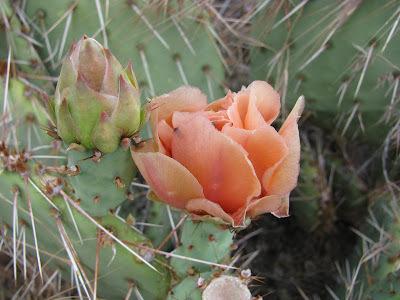 I think that most of these are probably opuntia polyacantha. 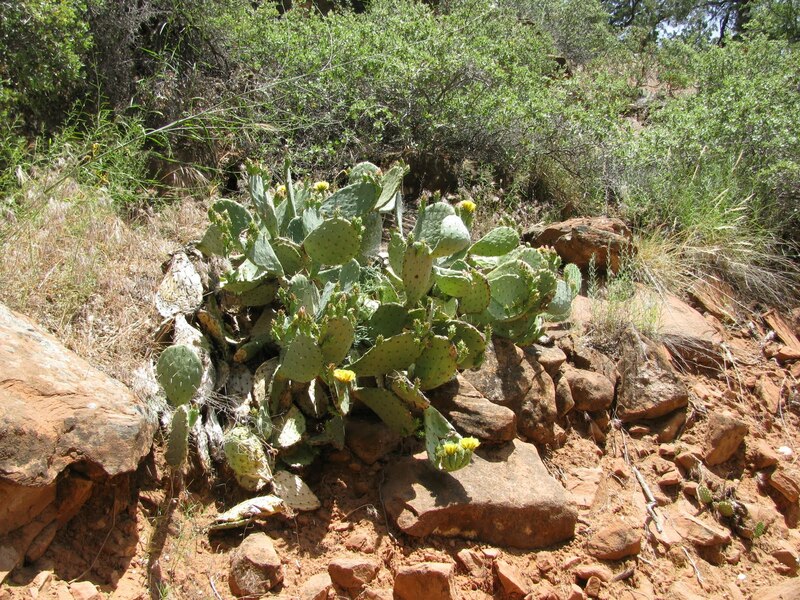 looks more like my books' descriptions of opuntia engelmanii.